NO RESTRICTIONS!! 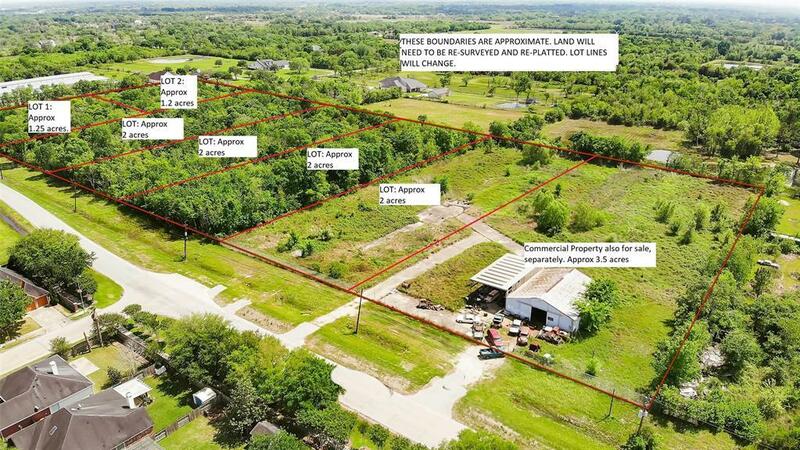 Amazing property with so much opportunity. Wooded unimproved lot, SEE LOT 5. Can be used for business, residential or multifamily. Bailey Rd will be expanded, making it easy to access HWY 288, 35 and Pearland Pkwy, minutes from Pearland shopping and great restaurants, zoned to great Alvin ISD. Call us for more info!